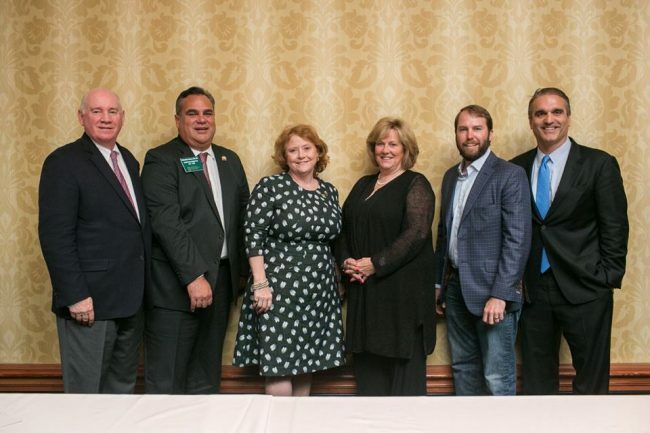 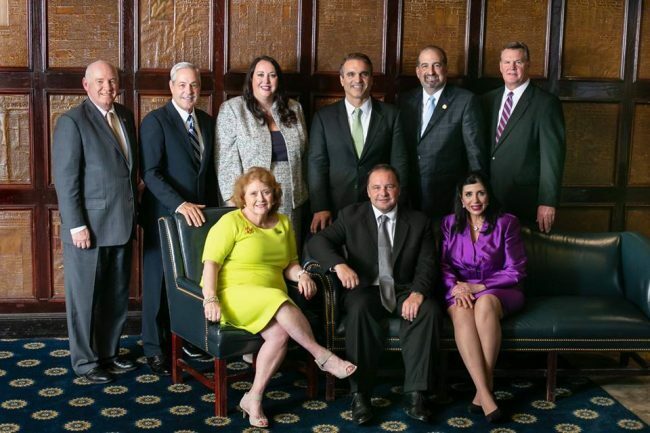 From the trade expo floor to the National Press Club, RISMedia's presence was made known at the REALTORS® Legislative Meetings & Trade Expo earlier this month. 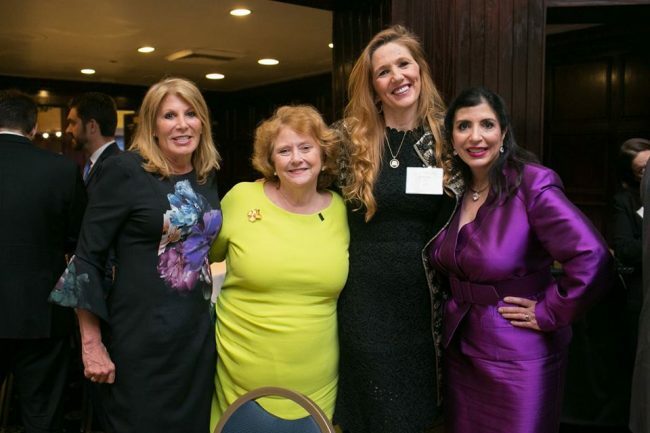 Held in Washington, D.C., the event lasted nearly a week and brought together some of the best and brightest minds in the real estate industry. 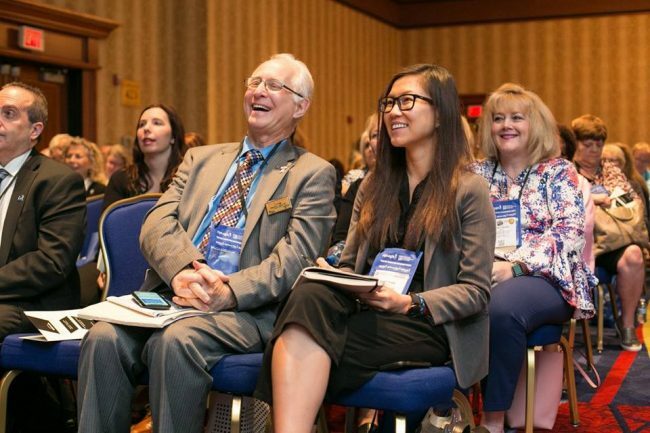 RISMedia’s annual Power Broker Forum, “Adapt, Compete, Win: How to Wow Customers—and Agents—in a Changing Real Estate World,” was held on Thursday, May 17 at the Marriott Wardman Park Hotel and was met with a standing room only crowd of more than 300 people. 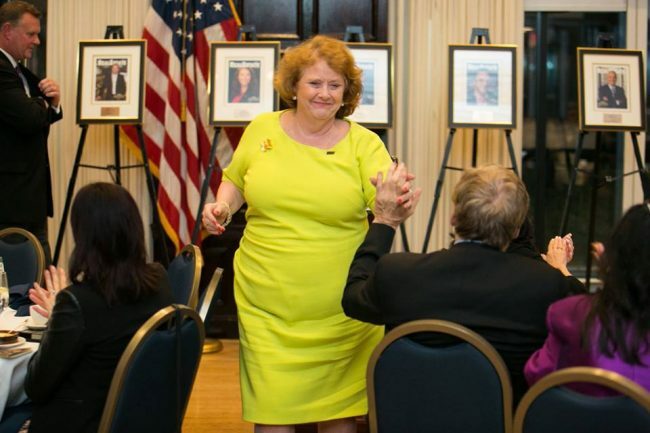 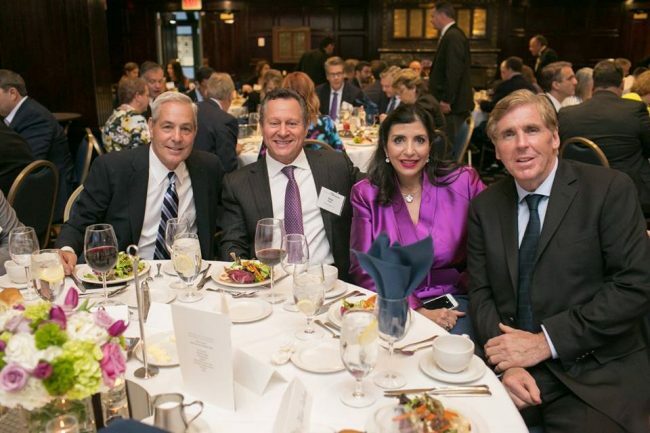 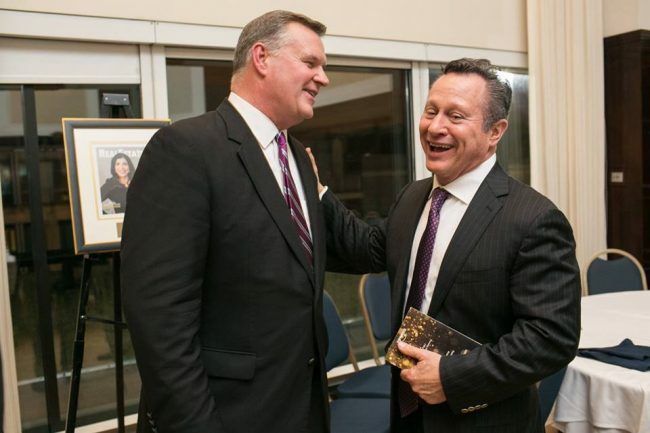 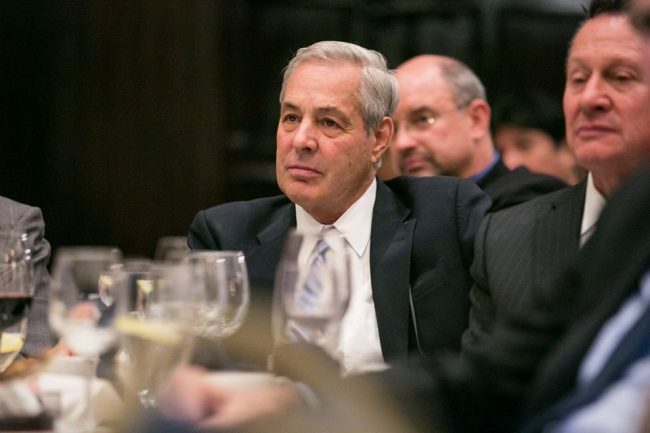 Later on that evening, at the National Press Club, the company hosted its inaugural, invitation-only Real Estate Newsmaker Awards Reception & Dinner, which honored seven luminaries in real estate. 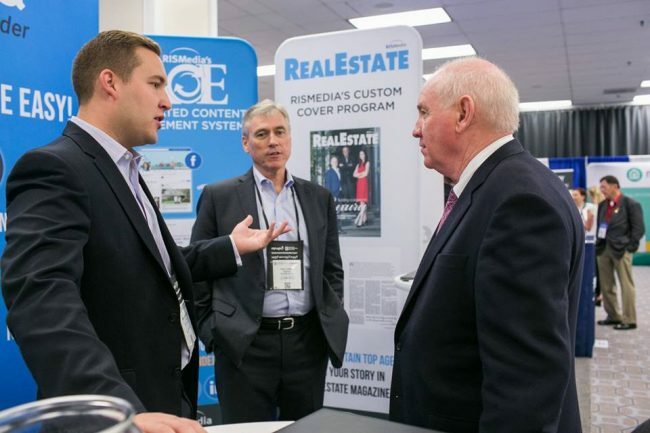 Also, from May 17-18, RISMedia was present on the REALTORS® Trade Expo floor to discuss current strides the company is making in the industry, including the social scheduling service that has found many devotees in the last year: ACE.